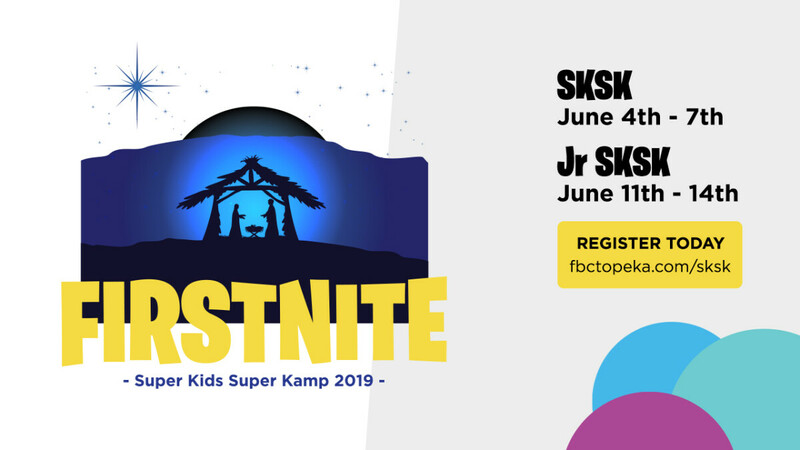 Super Kids Super Kamp: FIRSTNITE is coming soon and is going to be one of the best weeks of the year! Each day your child will have the opportunity to enjoy games, an assortment of activities, and a time of worship as we learn about Jesus. Jesus could have made a grand entrance on His first night (FIRSTNITE), and could have come to earth born in a big fort or palace, but He wasn't. He was born in a manger. This summer we are going to learn that Jesus gave up everything, to come to earth to die so that we could live, and that's a reason to celebrate. 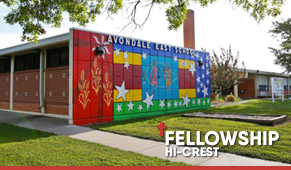 SKSK is for children going into 1st-6th grade for the fall of 2019, and will be June 4th -7th (9:00 am - 3:00 pm). Register before May 1st to be guaranteed a t-shirt! 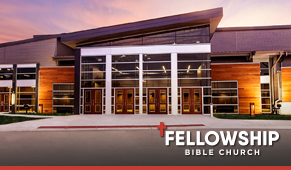 We are excited to have your child join us, and look forward to being able to share Jesus with them! Registration cost is $60.